Based in Canberra, Australia, The Factory has established a reputation for being able to repair and upgrade any audio device made anywhere, by anyone, any time. We specialise in the difficult, (no repair is impossible) the challenging, the utterly confounding; in equipment that has been written off as "unrepairable". The classics, the average and the downright demonic, we can restore, refurbish, revitalise your audio equipment. Portable equipment of any kind. Non-audio equipment (video, lighting, computing etc). Any device made before I was… 1964. Thirty years of experience in the design, repair and use of professional audio equipment has yielded an unrivaled knowledge of music industry technology. Valve amps are a specialty (and a passion). With decades of experience to draw on and using only the finest replacement parts, your equipment's best chance of resurrection is to be found at The Factory. While high end equipment is a speciality, we repair most post-1960 audio gear. Don't throw away that old amplifier, speaker or turntable! It will probably sound a lot better than new equipment once it's been given some attention and could even turn out to be a classic. Because we actually care about how your gear sounds and know how to get the best from it, you can be sure of the best possible results at The Factory. Who would have thought in 1982 that the vinyl record would outlive CD? With the continuing rise of vinyl sales such an outcome looks quite possible. There is undeniable pleasure (beyond nostalgia) in playing a record. The size of the disc, the hands-on nature of it; watching that diamond track the groove, oh, and the potential sound quality. We can get your record collection sounding better than it ever has before. Turntables are sensitive creatures; they need to be well set up and maintained to perform correctly. The Factory supplies turntables, arms and cartridges as well as providing all the maintenance your turntable needs to keep it spinning and good advice on arm/cartridge/turntable combinations. DUE TO HIGH DEMAND WE ARE UNABLE TO ACCEPT ANY NEW WORK UNTIL MAY 2019. Please make an appointment by phone or email or via the above form. A bigger magnet on this Vifa frame was too much. The PE circuit claims another victim. 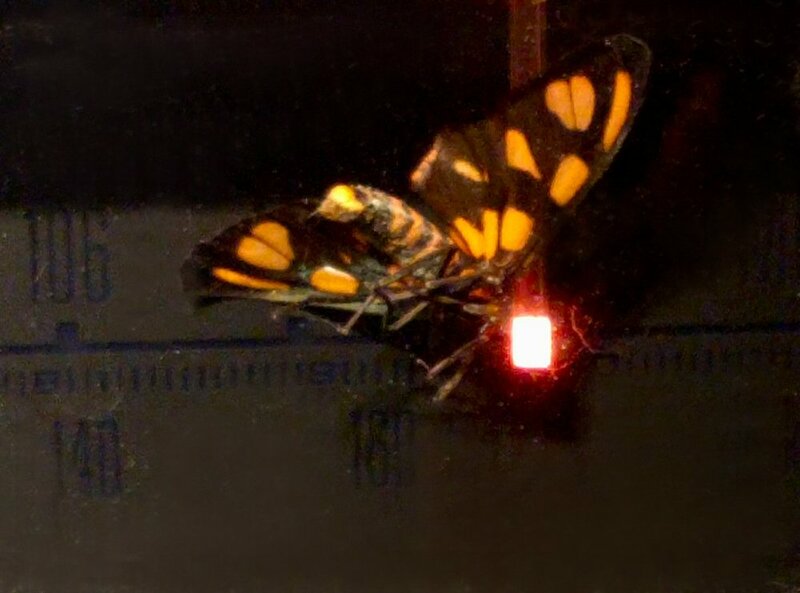 A moth to the flame... was not nearly as scary as the spider nest inside. This capacitor has lost its lunch. After the smoke has gone. Sharp edges and high voltage do not mix. 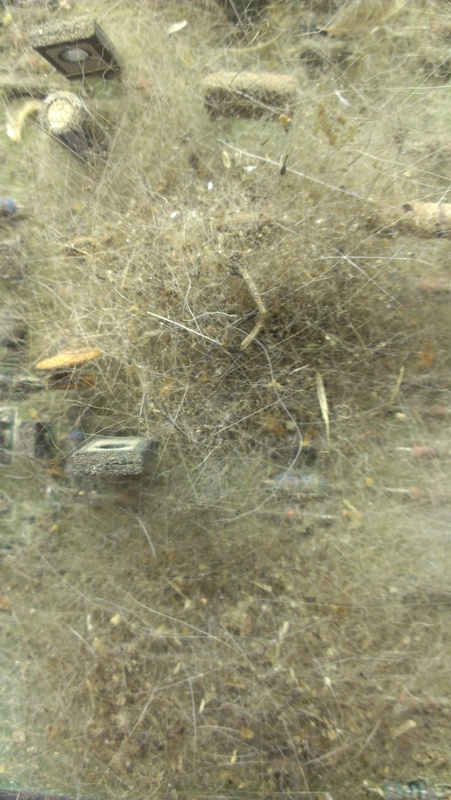 This was once a mains filter. This arcing is inside the PCB. It gets worse. This area of the PCB needs to be excised. This power switch demonstrates why soft start circuits are a good idea. Perhaps a higher voltage rating was in order. The cat really shouldnt sleep on the amplifier. 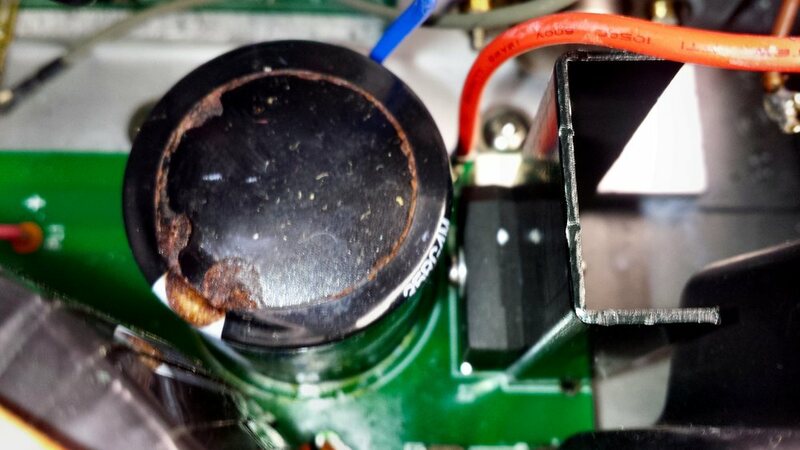 And of course its filter capacitors have leaked to death. This glass base literally exploded. 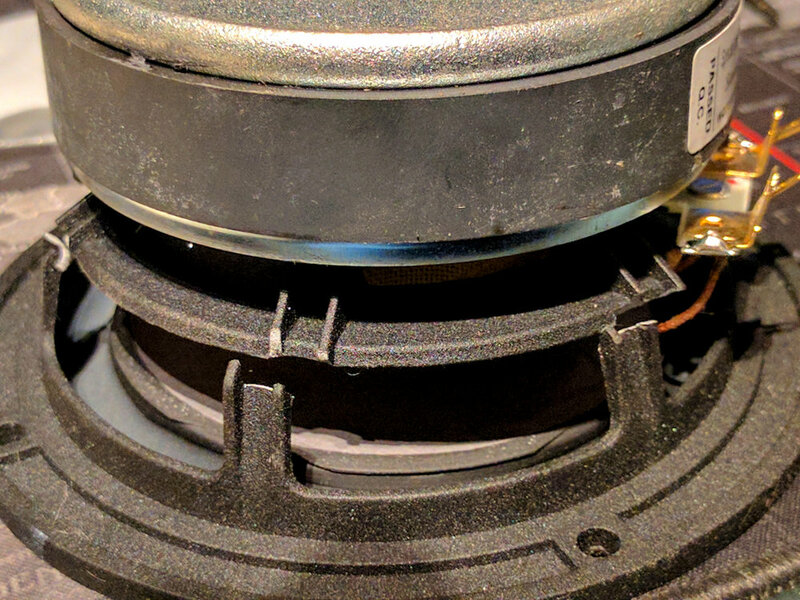 Perhaps glass is not the best material for a speaker base. 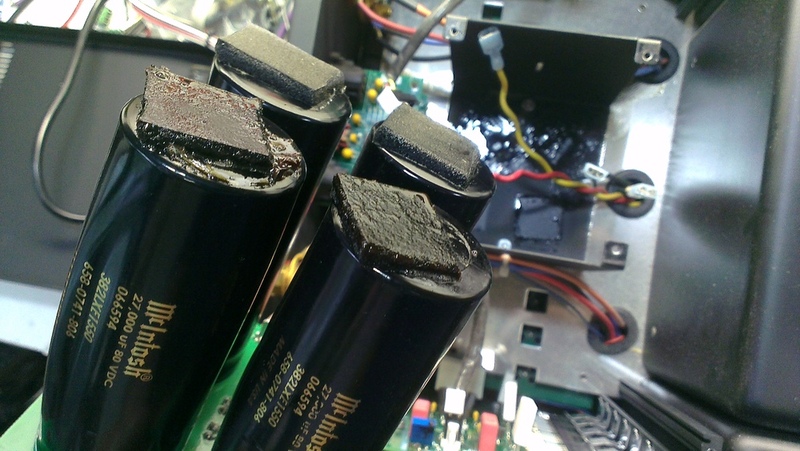 It wasnt so much that the capacitors were all leaking....it was the corrosion damage under the mess. Chip amps,really?At that price? Or in this case, fision chips. At least the arrow points to the problem. 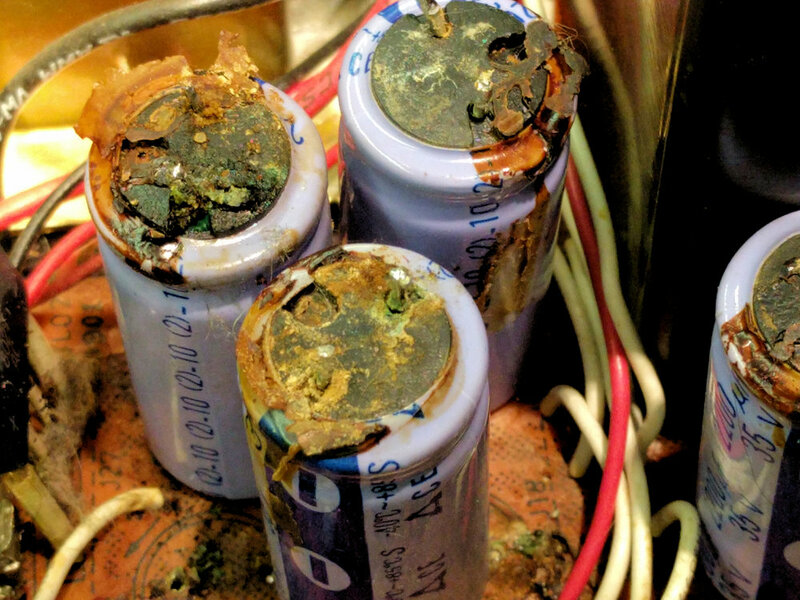 Beware what eminates from these old capacitors; it may well be dangerous as well as corrosive. This unstable amplifier claimed two tweeters. As usual, capacitors leaking profusely. The resistors look dead but look at the capacitor next door; so hot it changed colour. It has to go too. The middle capacitor is dying. This transformer has swelled up like a poisoned pup because 220 volts is not the same as 240 volts. A good example of how not to build a power supply; inefficient, ineffective and unreliable. This ceramic capacitor has removed itself from the gene pool. The amplifier played on without it. These capacitors are ready to detonate! One of these four diodes isnt what it used to be. 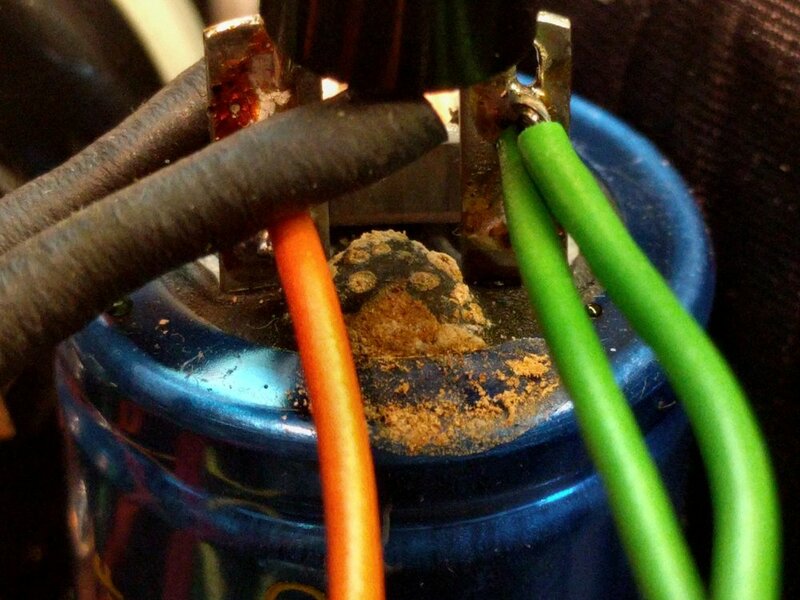 That powdery residue is the remains of leaked capacitor electrolyte. Probably quite unpleasant chemicals including PCB's. Why your Philips/Marantz/Naim etc CD player wont open. This gear is made of cheese. 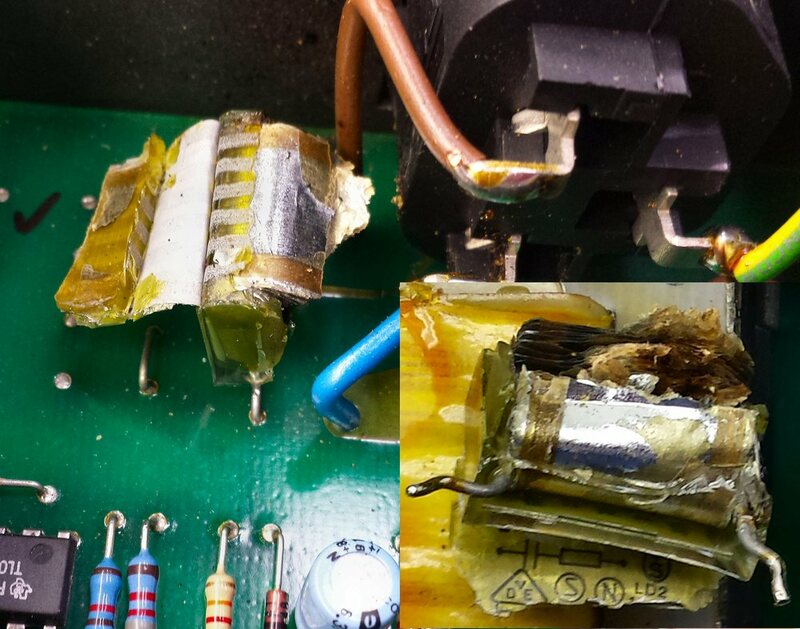 Catastrophic corrosion damage caused by leaking capacitors. This poor transistor's leg was blown off in the war on reliabilty. This amplifier chip is doing a credible Chernobyl impersonation. The voice coil was hot enough to melt this cone. Another NAD with dead capacitors...seeing a theme here? Capacitor leakage. The residue is potentially dangerous; DON'T TOUCH! A common problem; the belts have liquified. 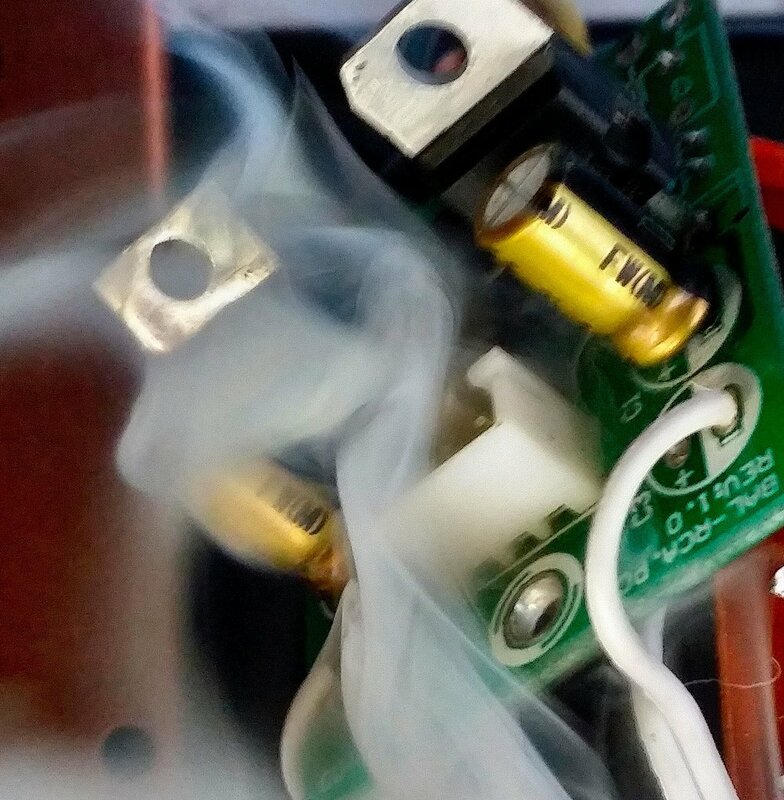 This is what an amplifier output looks like when the negative rail filter capacitor has failed. The combination of fractured solders and capacitor leakage killed this 3020. A bigger rectifier may have been in order. Its exploded! Other than that, its fine. 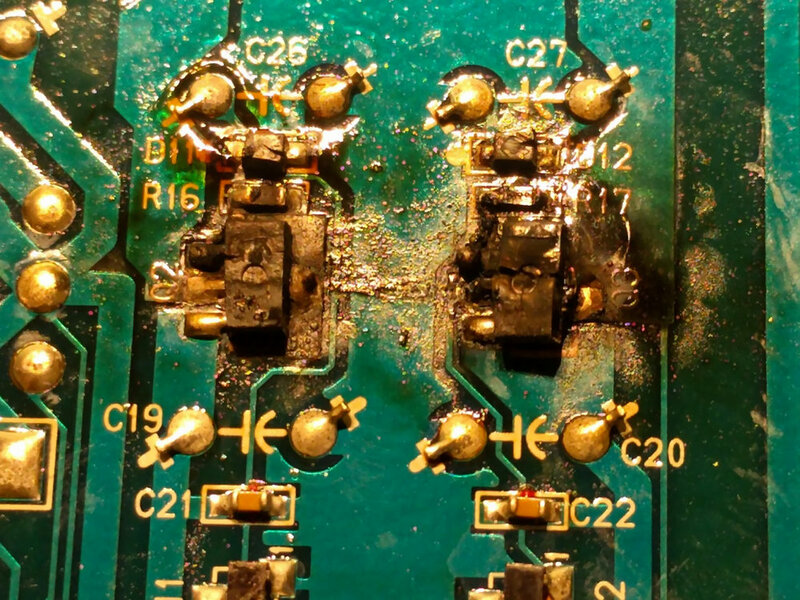 Capacitor failure is a common theme in Quad amplifiers. This power switch had a long life before it's melt-down. 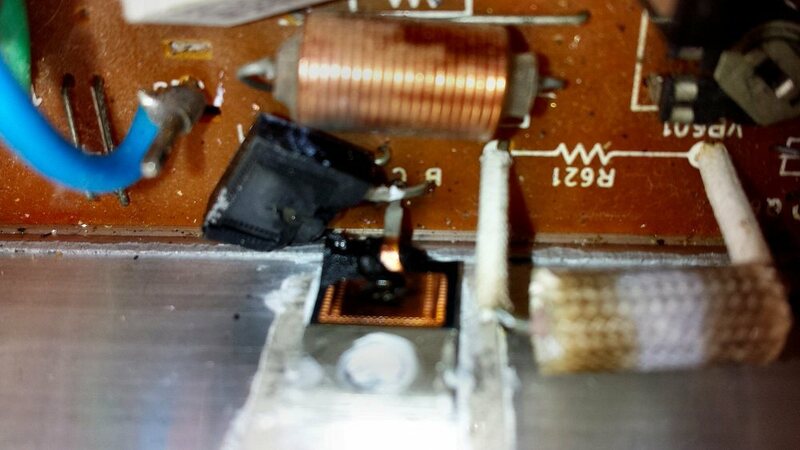 The switch failure occurred only after failure of the arc suppression capacitor across it. No prizes for spotting this dead transistor. High frequency instability at work. Destroyed by an underpowered amp driven to hard clipping. Made in Canada? Who are they kidding? It's a Vifa D25. Classinc N Channel Mosfet failure waveform. As stable as the Hilton. Paris, that is. This PA amp has been dropped a few too many times. Another NAD destroyed by the "Power Envelope" circuit. The two on the right, with White Spot; they're dead, air leaks. Catastrophic failure of these regulators caused a domino effect destroying so much circuitry the unit was written off. 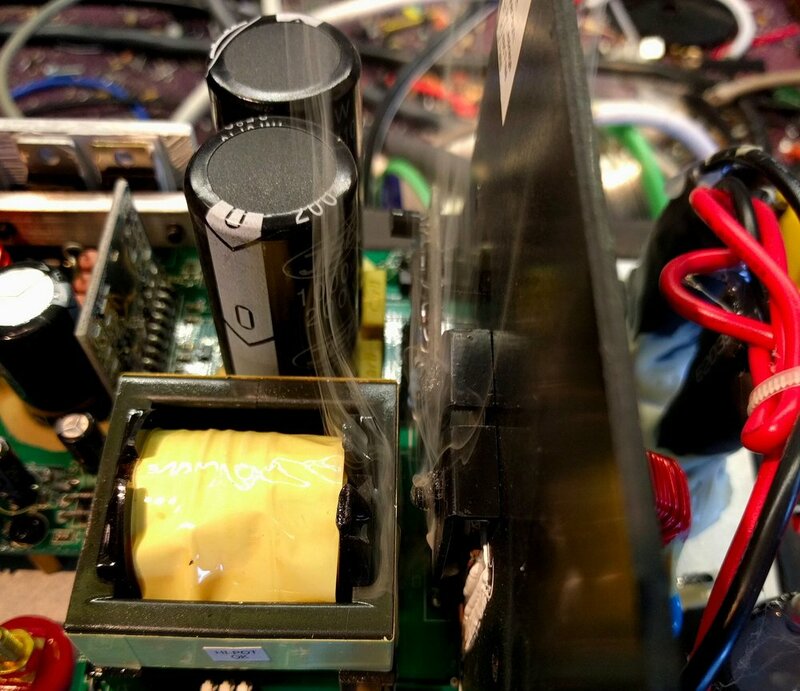 How not to build a power supply. Why your NAD 3020 is humming.